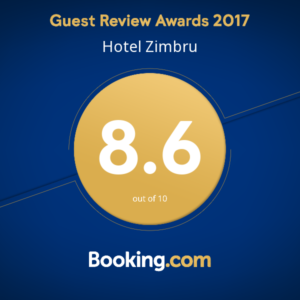 The conference room, located on the ground floor of Hotel Zimbru, with access both from the hotel and from the outside, is the perfect location for congresses, conferences, trainings, company and products presentations. In organizing a conference a very important component is the „unseen” part, the organizational one: the professional service, the provision of the necessary equipment, the adequate approach of each new situation are key elements that ensure the success of such an event. 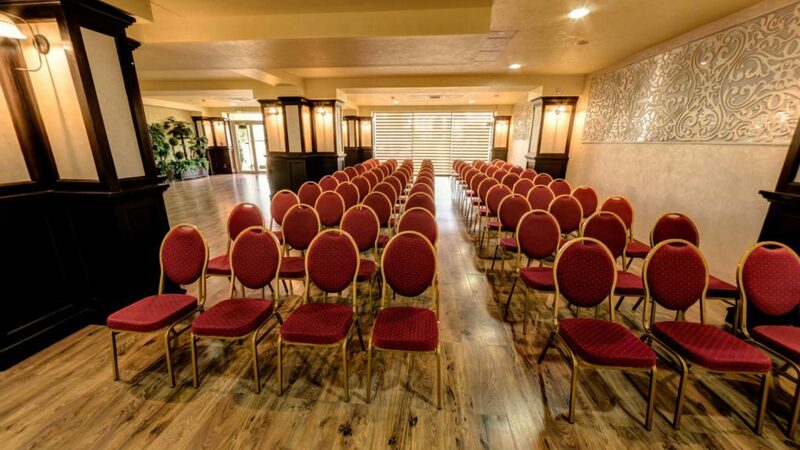 Integrated multimedia solutions and arrangement flexibility provide the opportunity to organize events for groups ranging from 20 to 150 guests. 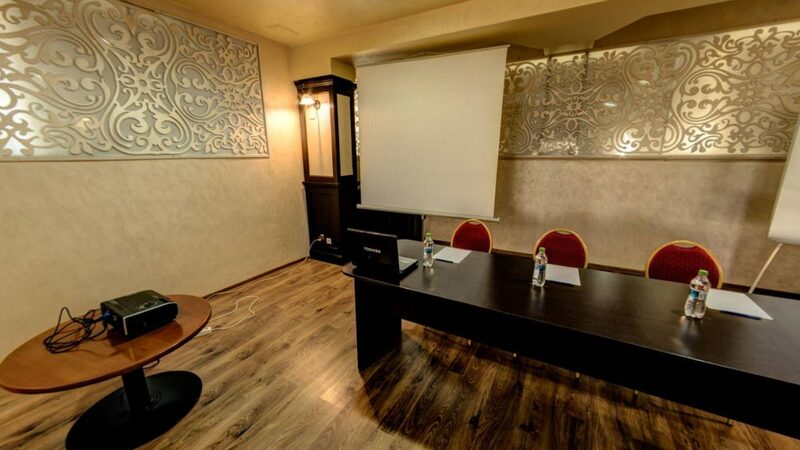 We can also provide meeting rooms with a capacity of up to 14 seats, suitable for organizing interviews and other activities.